Greystones in Sheffield has a car park. The pub serves food, it has an outside area. Greystones serves real ale. The pub has a real fire, it has a smoking area. Greystones has DJ's. The pub has karaoke, it has live music events. 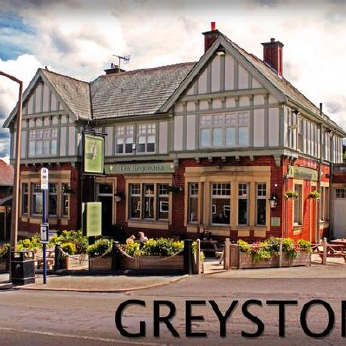 Greystones holds quiz nights.